All High School and Middle School youth are invited to be part of Zion’s Youth Group Ministries! The High School Youth Group meets the 1st and 3rd Sundays of the month at 5:00PM during the school year. The Middle School Youth Group meets on 2nd and 4th Sundays on the month at 5:00PM during the school year. The monthly meetings are an opportunity to check in with one another, enjoy food, and conversations about where we see God in our lives. We are constantly looking for service opportunities to put our faith into action and serve our community as the hands and feet of Christ in the world. High School students are all invited to participate in a summer summer trip, that engages with ministry and and community building in different parts of our country. 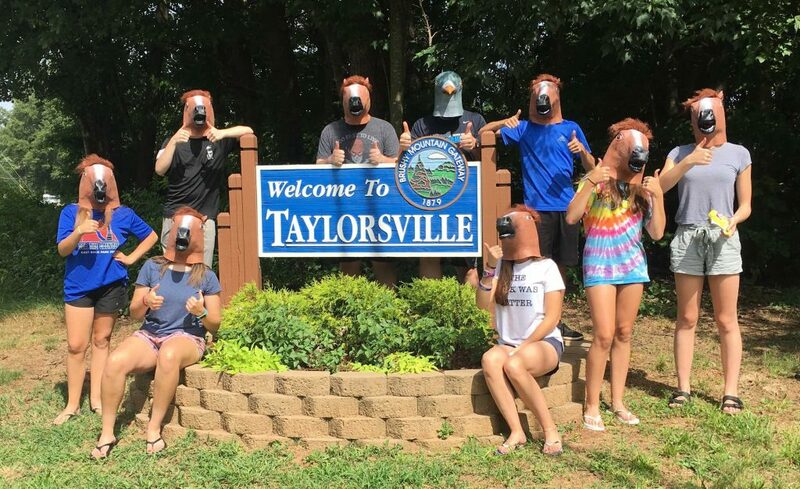 In 2018 a group of High School students traveled to Taylorsville, NC to join the ministry efforts of Youth Work.